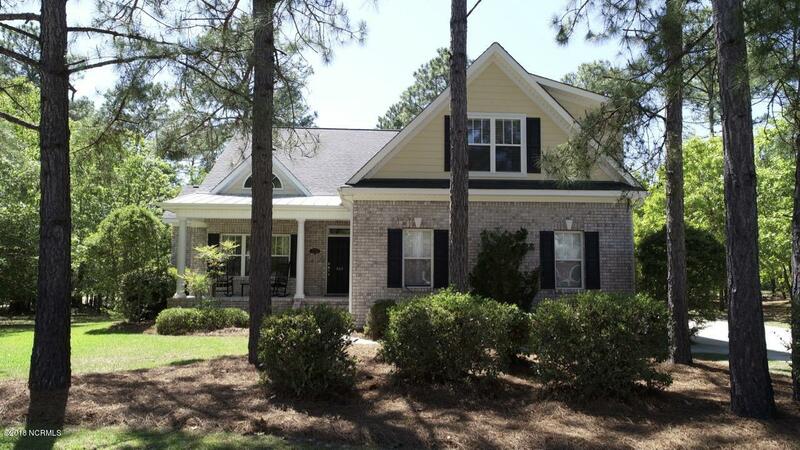 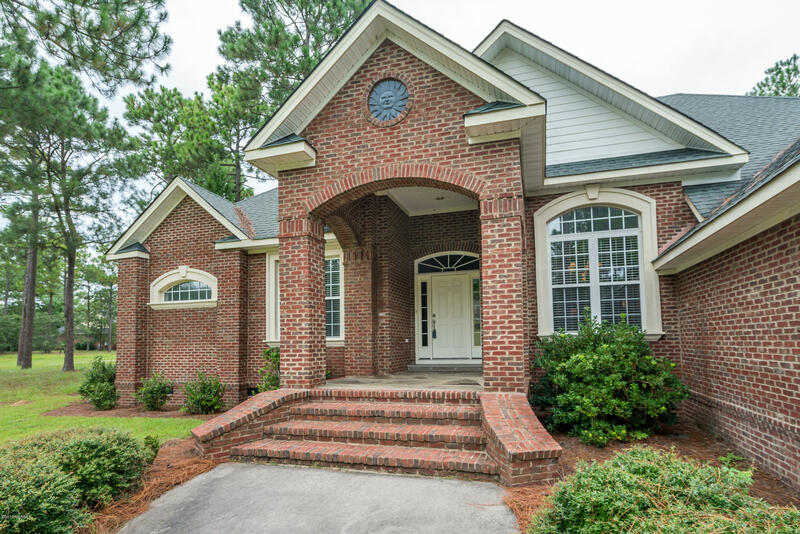 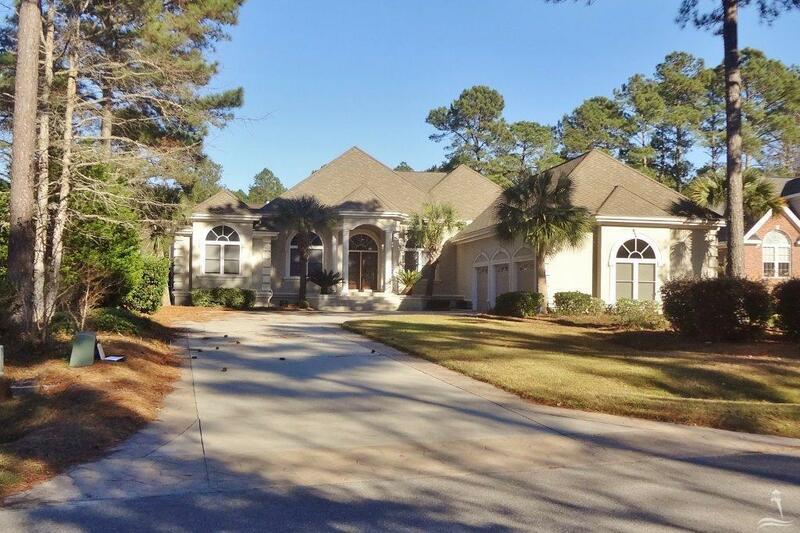 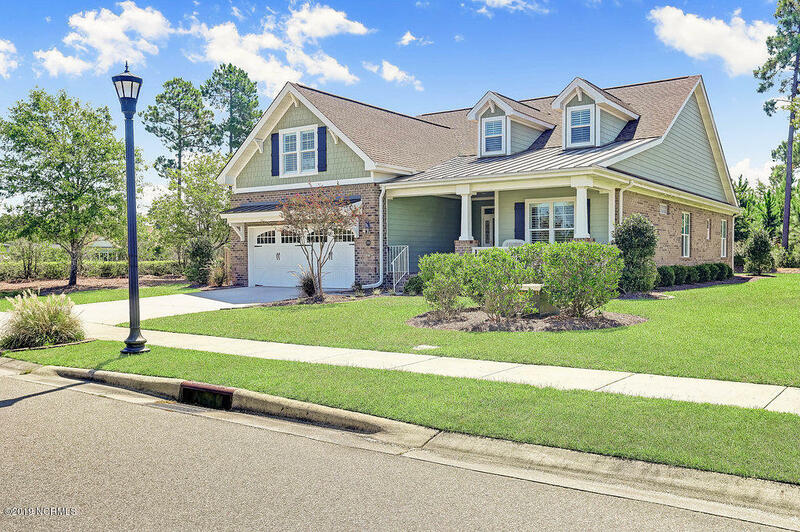 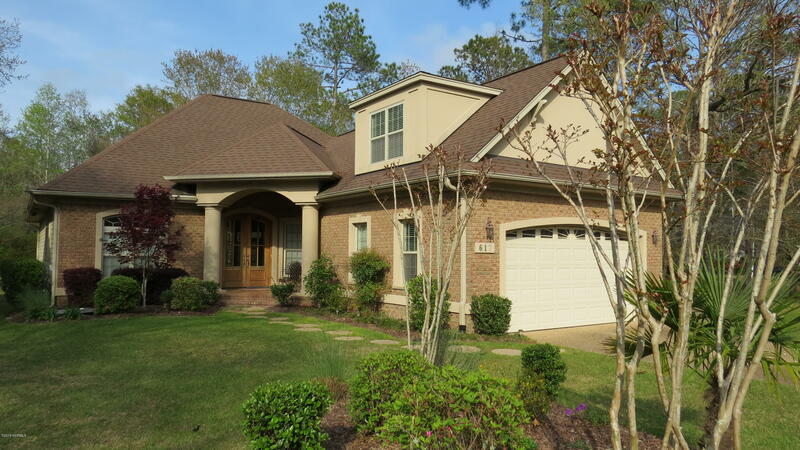 Are you looking for a home in the $350,000 to $450,000 price range in a Brunswick County NC golf course community? 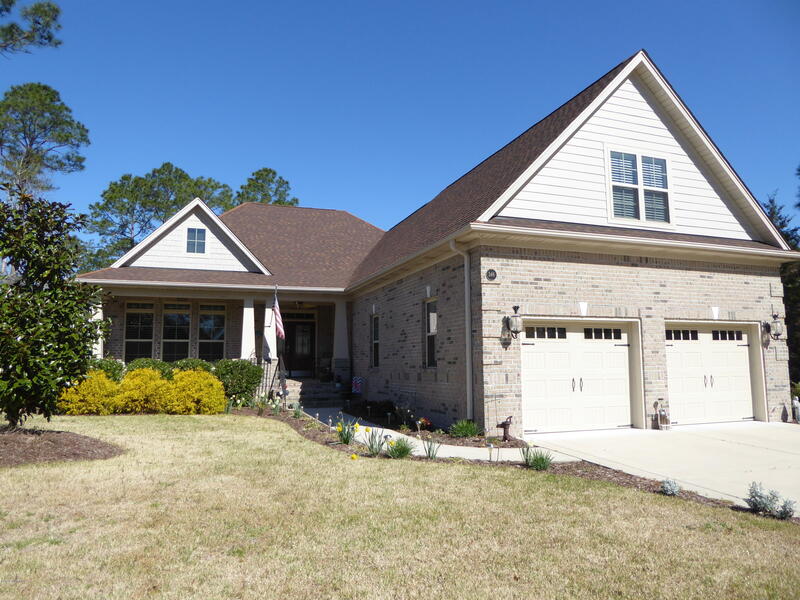 See homes posted below on this page. 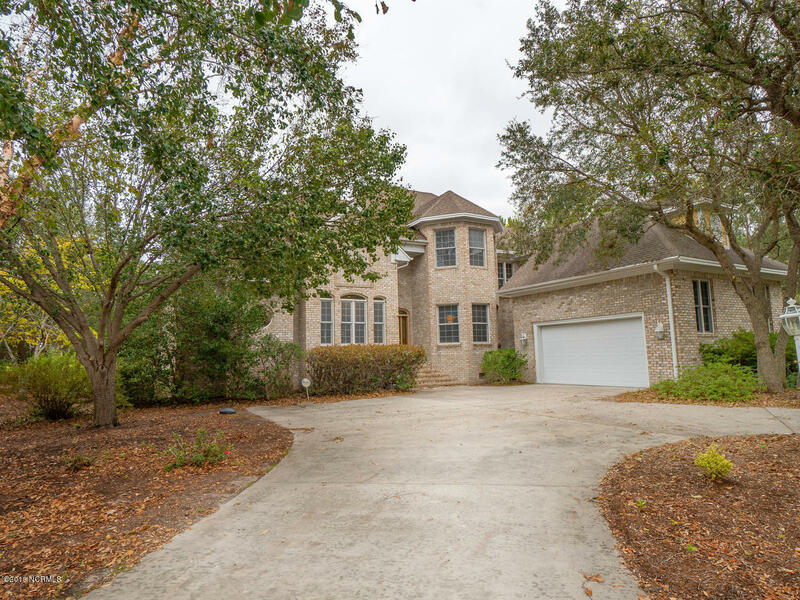 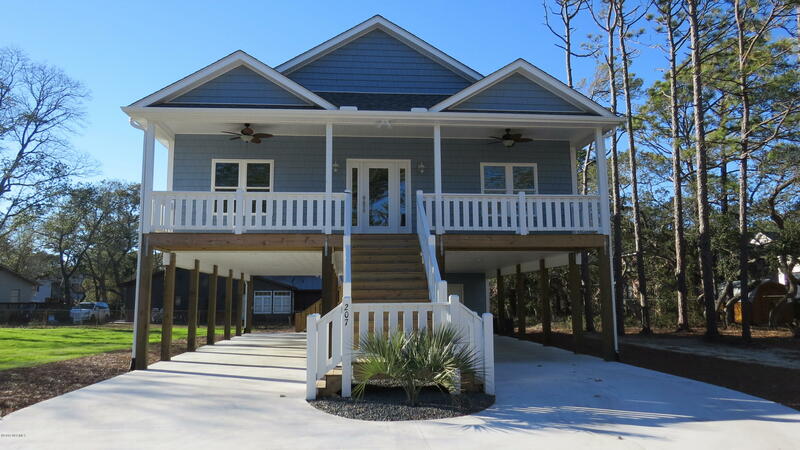 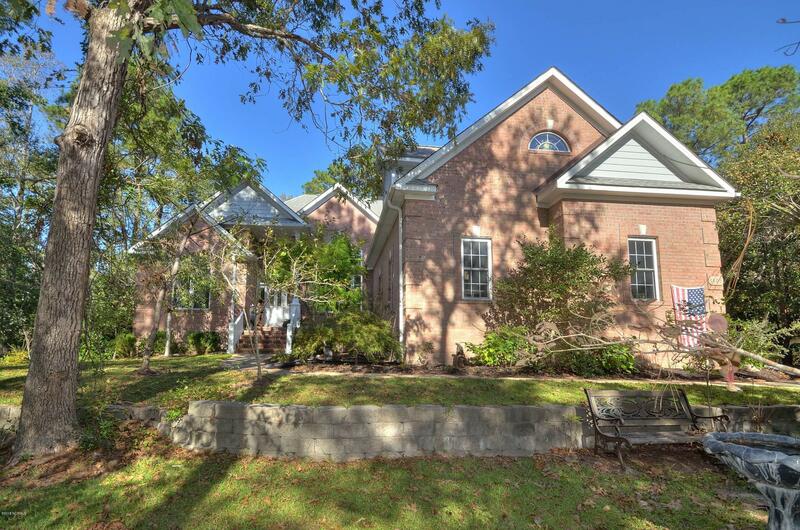 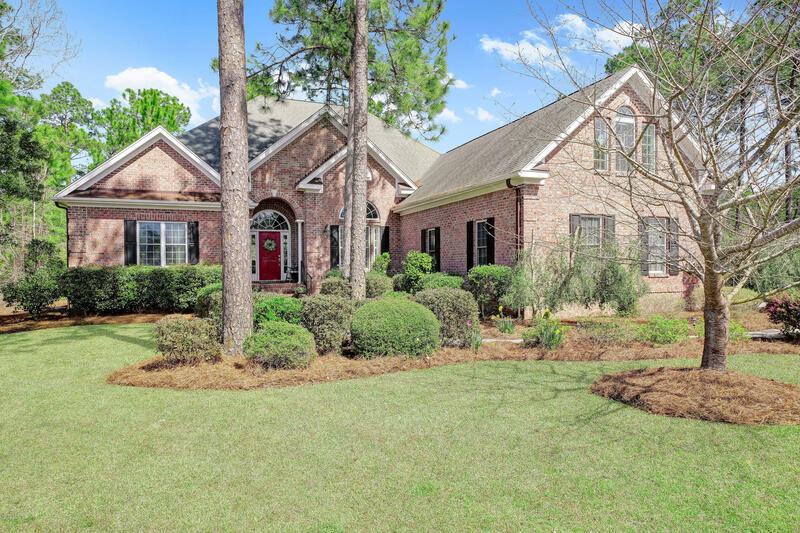 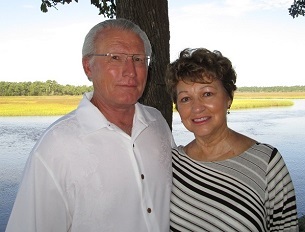 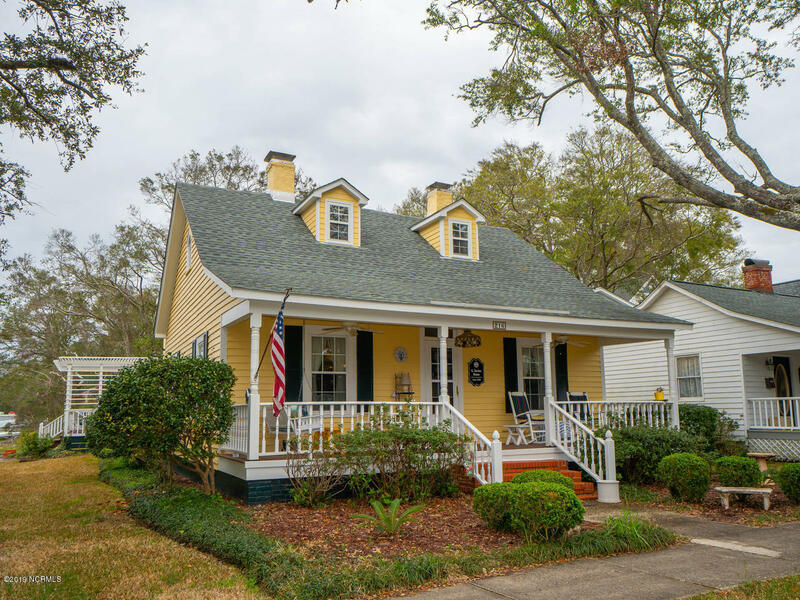 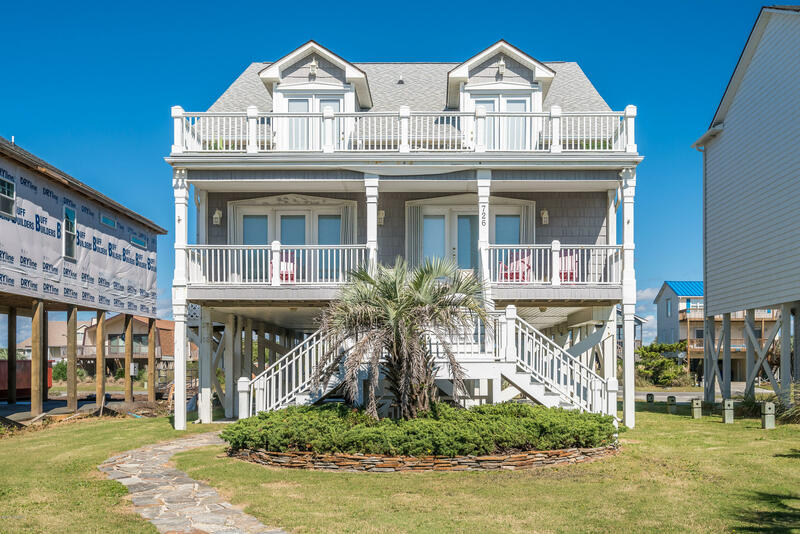 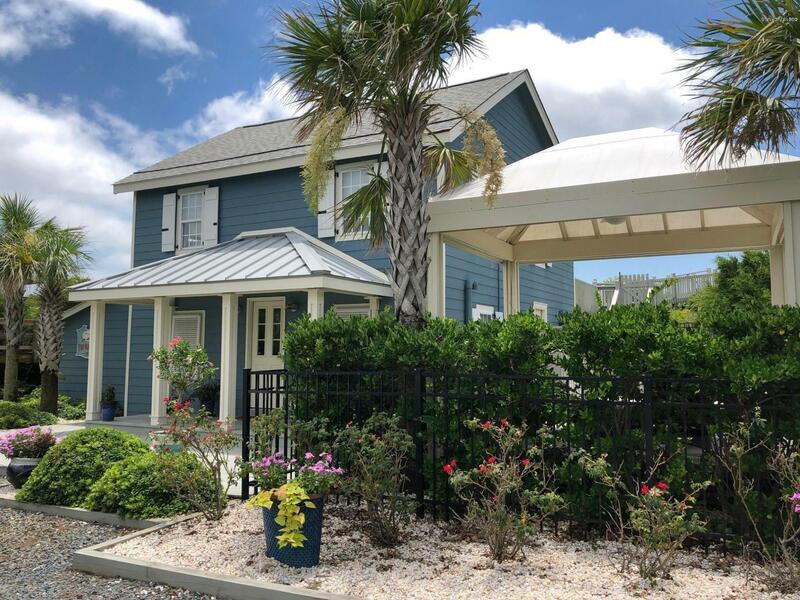 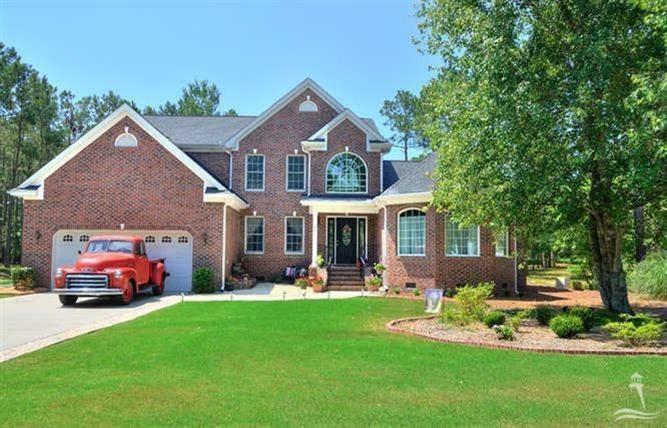 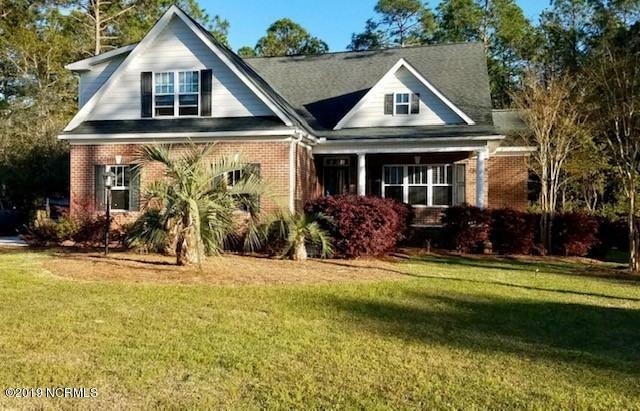 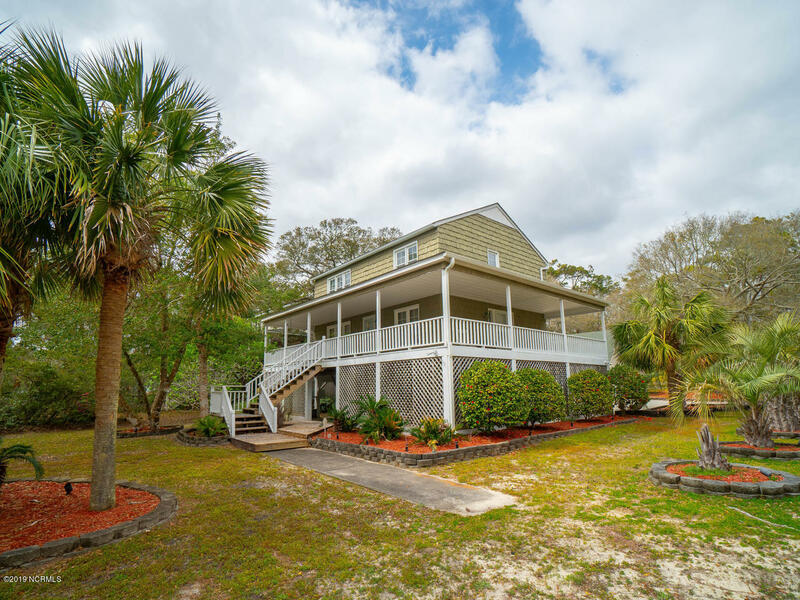 Enjoy videos of Winding River Plantation homes and lots, and see pictures and videos of Brunswick County North Carolina.